Artisanship is done with hands, art with the heart. 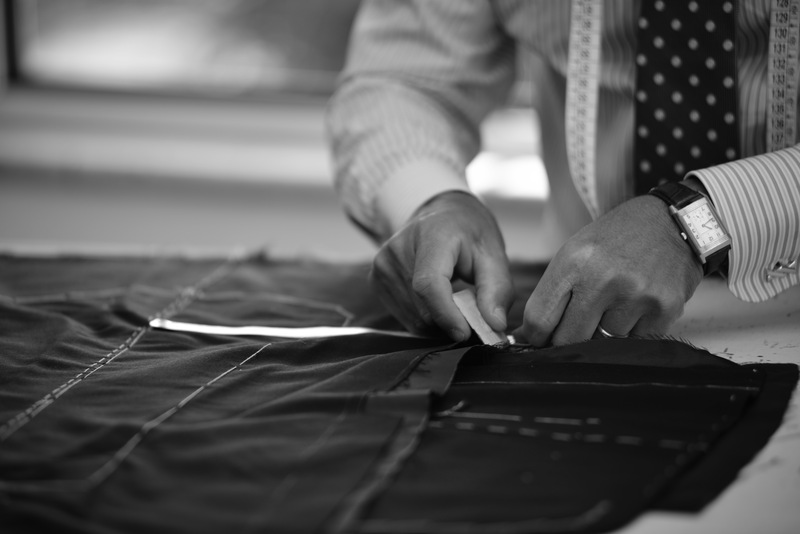 Tailoring is the place where hands and heart work together, step by step. 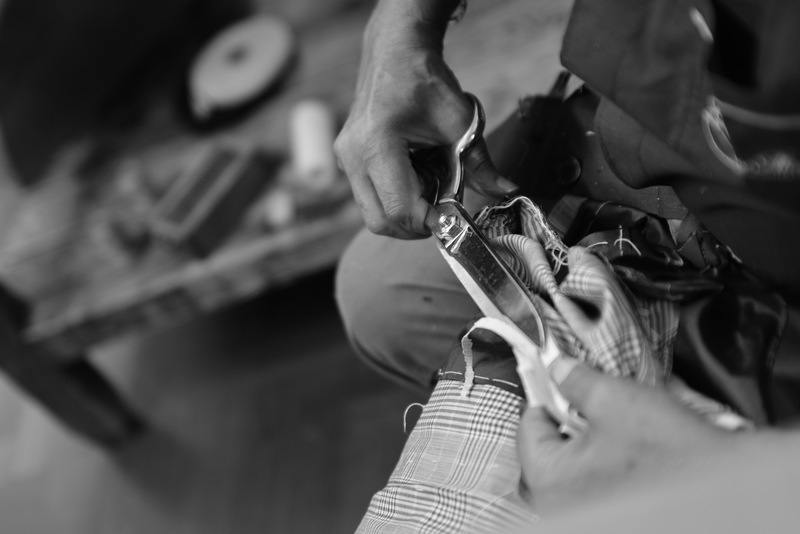 In the Gaetano Aloisio tailoring everything is done by hand. 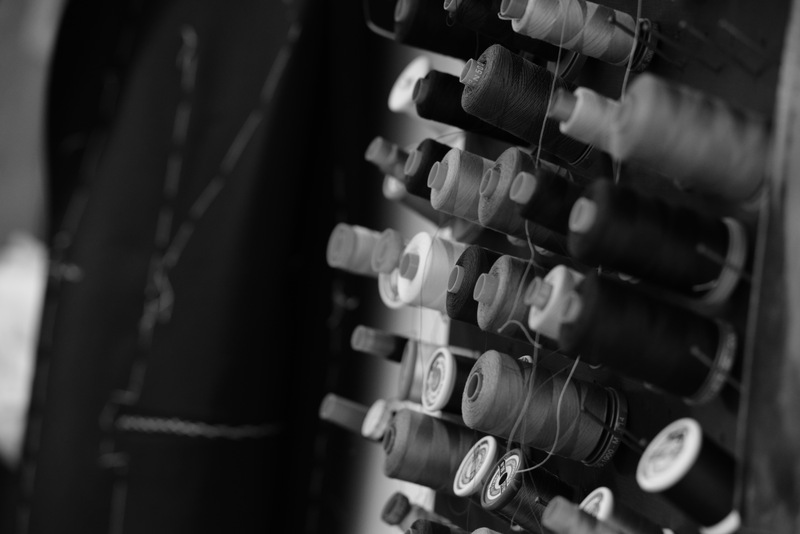 For example, from cutting to the final assembly, it takes more than 70 hours of handiwork to make a jacket. 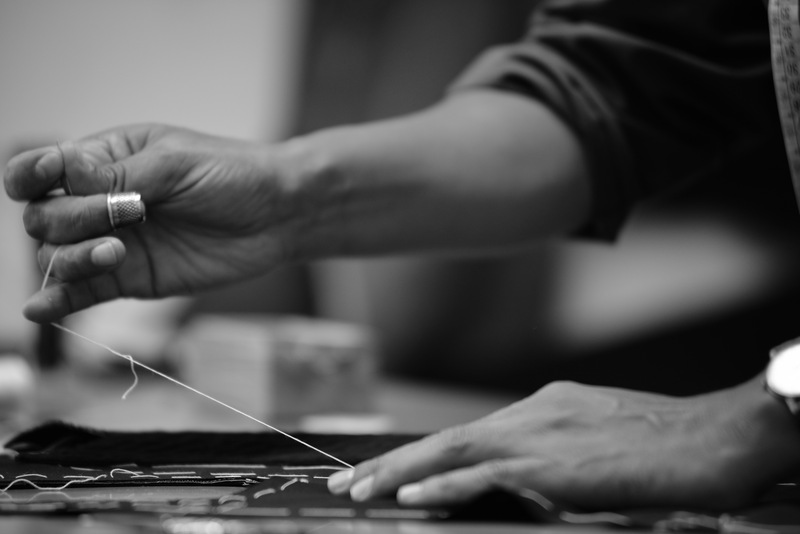 All the single steps of the productions are hand made by expert artisans trained personally by Master Gaetano Aloisio.